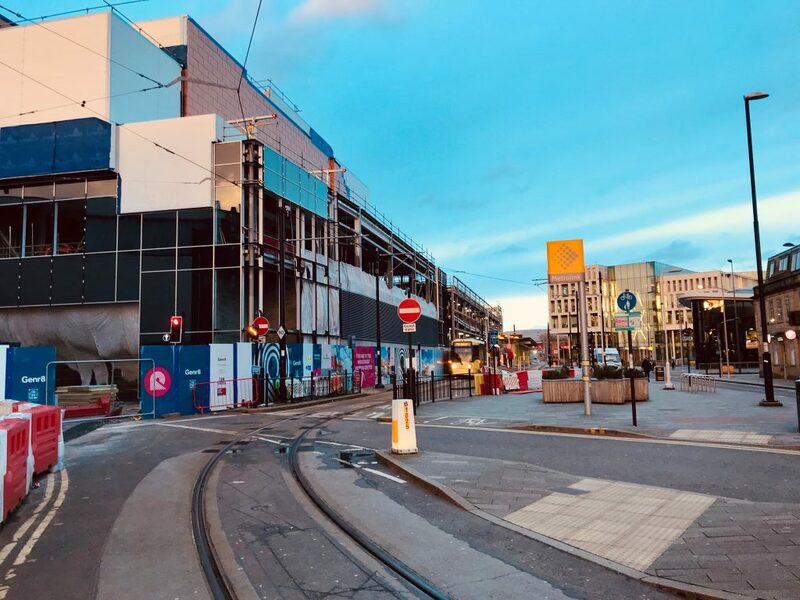 Multi-million Stoke city development plans for two regeneration schemes were showcased on the first day at the MIPIM international property show in order to attract investment. Both schemes focus on building Stoke as a leading destination to live, work, invest and visit and they will complement the developments that are currently happening such as the Smithfield. 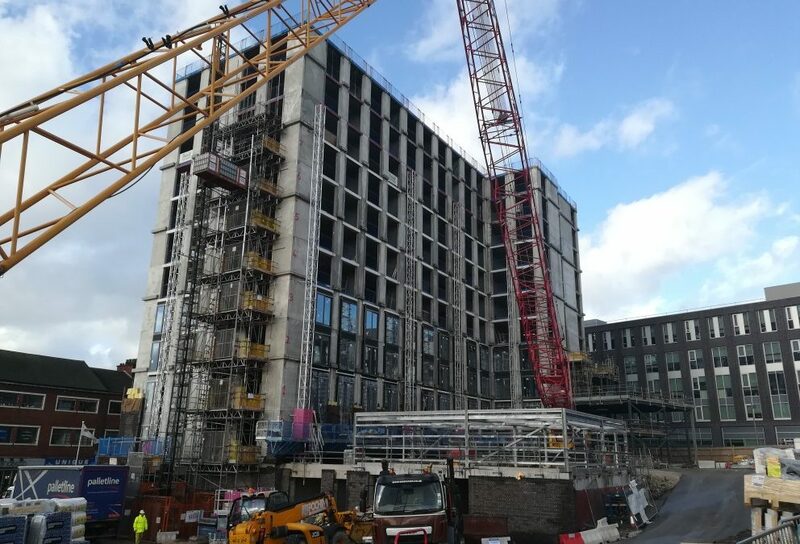 The £200M Smithfield mixed use quarter in the heart of Stoke-on-Trent is being developed by Genr8 Developments in joint partnership with Stoke City Council. The development includes the Clayworks ‘build to rent’ scheme, which Genr8 are developing in partnership with Fortior Homes. Clayworks include 151 high quality one and two bedroom apartments, providing much needed living spaces in a central location. The Hannan residential team are very pleased to be providing Stage 3 Building Services Design and specification for the Clayworks Development. 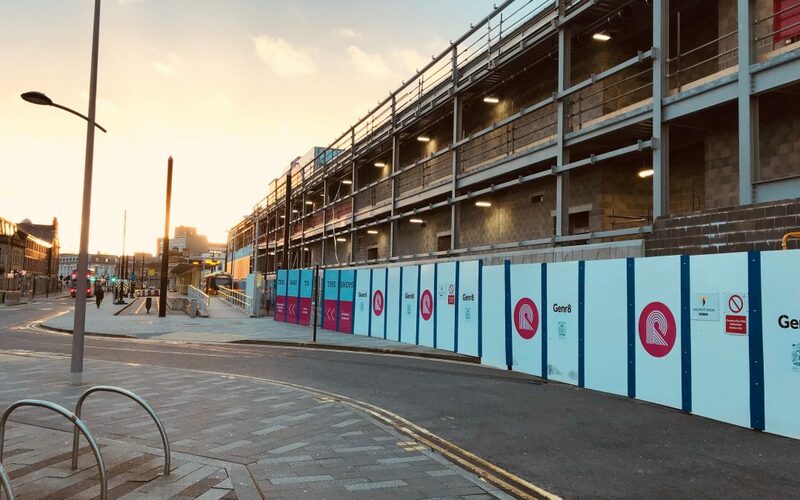 We are very pleased to be working alongside Cartwight Pakcard, Genr8 Developments, Planit IE and Buro Happold on the design team and Pochin has been appointed as the main contractor. The project is under construction and due for completion in late 2019. Phase 2 of Tameside Council’s 160,000 sq.ft Vision Tameside development is now complete! The new building, which includes council office facilities, a 70,000sq.ft Advanced Skills Centre for Tameside College, a new joint public service centre for Tameside Council as well as new retail space, will be named Tameside One. 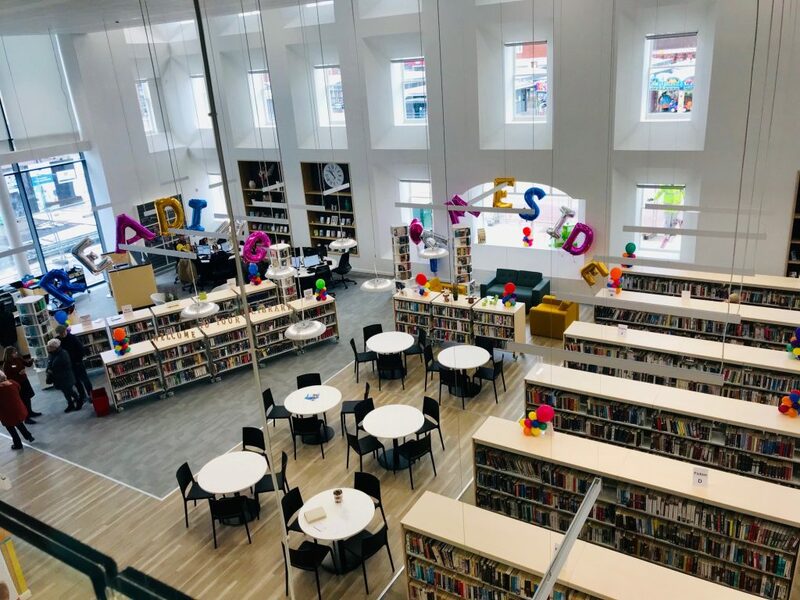 The joint public service centre includes a new library, customer services, Citizen’s Advice Bureau, Cashbox, Welfare Rights and Job Centre Plus which is now open. The new college facilities and retail space will be open later in the year. The diversity of facilities housed within the building posed significant challenges for us and the team. Our role in the design of the building, which was delivered as BIM level 2 included providing the detailed designed of the MEP Services and Infrastructure. We also assisted Tameside Council with their environmental services strategy helping them to meet their aspirations for sustainable buildings and development in Tameside. 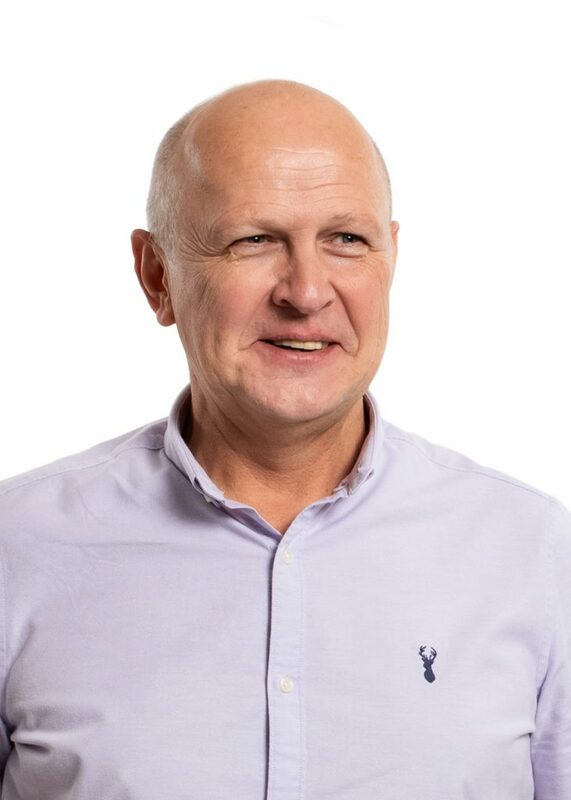 The development delivery team included Ryder Architecture, Curtins Consulting, SES Engineering and Robertson Group, who took over from Carillion after the company collapsed. Tameside One is part of the multi-million pound Vision Tameside master plan, which aims to improve and boost the local economy by attracting new businesses, staff and students to Ashton town centre by creating new jobs and better opportunities. 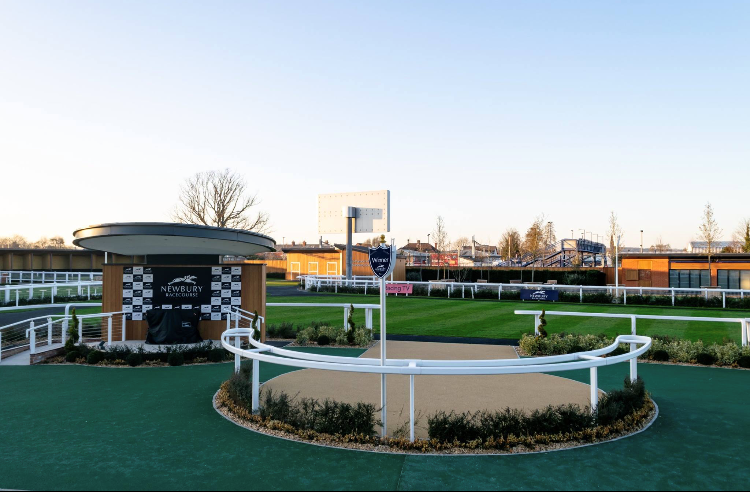 Hannan Associates have been part of the team redeveloping Newbury Racecourse since 2010. During this time we have contributed to the design and construction of several new facilities and witnessed first-hand the benefits that these new facilities have provided the racecourse and its visitors. The redevelopment of the Heartspace is now complete and available for use by racegoers. The Heartspace scheme focused on the redevelopment of the heart of the racecourse, undertaken in phases to ensure racing has been able to continue unaffected. Phases one and two were completed in Summer 2017 and included the construction of a new Owners Club to provide hospitality space and office accommodation, re-location of the Pre-Parade Ring and Saddling Stalls and a new East Entrance building. The final phase of works included a new South Entrance building, 2nr. Totes, landscaping and re-modelling of the Parade Ring and Winners Enclosure. 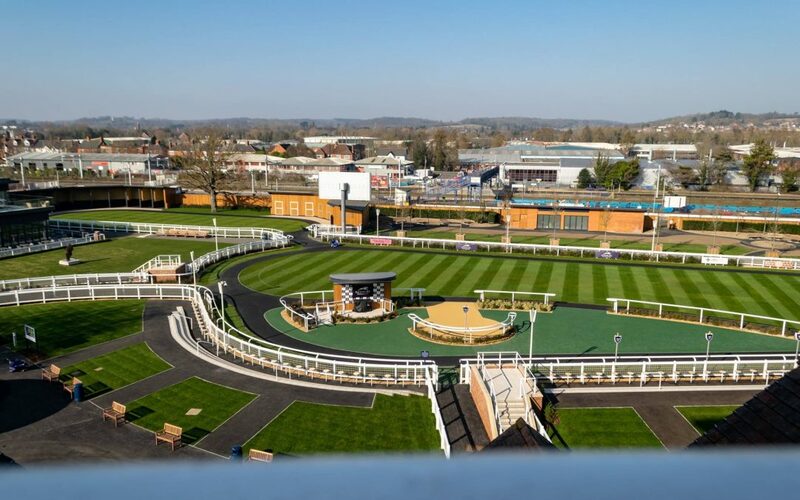 We have acted for Newbury Racecourse as their retained MEP consultants providing Stage 3 Developed Design for each phase and monitoring the construction works on site. Our appointment also involved utilities infrastructure planning to ensure sufficient utilities were available to suit each phase of the redevelopment which involved close liaison with the contractor to ensure all necessary facilities remained open for racedays. 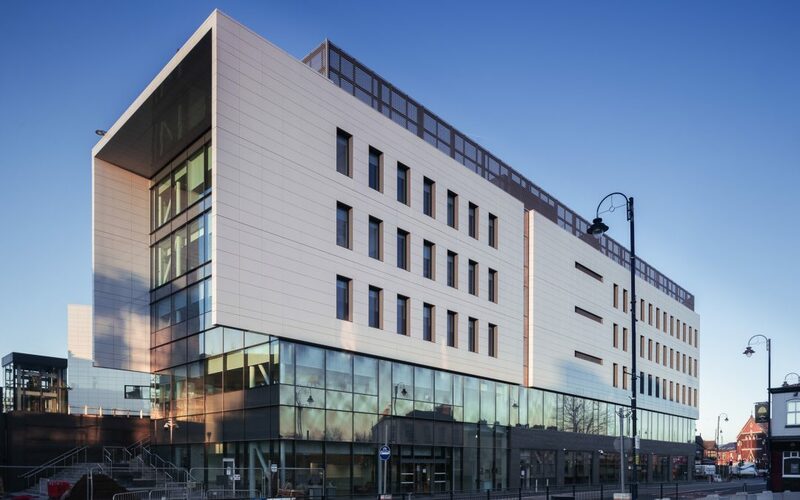 The Owners Club achieved a BREEAM Excellent rating upon completion and incorporates LZC technologies such as photovoltaic panels and air source heat pumps. Works will continue at the Racecourse during 2019 – the existing Pall Mall building has been demolished with further construction works intended to improve hospitality offerings to racegoers. We worked alongside KKA Architecture, Arcadis, and TRP Consulting on the project design team. 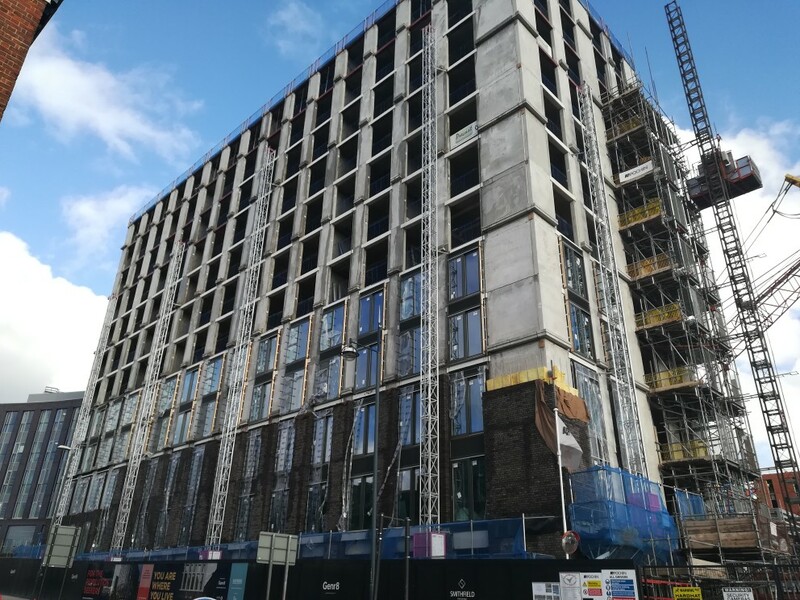 We are very pleased to be providing Building Services Consultancy for Genr8 Development’s Rochdale Riverside scheme, which forms the final commercial element of Rochdale Council’s £250M town centre regeneration. The new mixed development will include over 200,000 sq.ft of retail, restaurants, leisure, a 6 screen REEL cinema, a multi-storey car park and public realm. Current retail tenants include Marks and Spencer, Next, River Island, Boots and JD Sport. Working closely with other members of the design team, we are providing Building Services Design Consultancy and Site Monitoring services which includes thermal modelling and Part L analysis. Hannans are very pleased to be working on this exciting development for Genr8 Developments to help tranform the town centre of Rochdale alongside the rest of the design team; TP Bennett, Arcadis, AECOM, and Curtins Consulting and main contractor Willmott Dixon. It is expected that once complete the scheme will create 1,000 new jobs and boost the local economy by £17m a year. Mountpark Warrington Omega Now Complete! 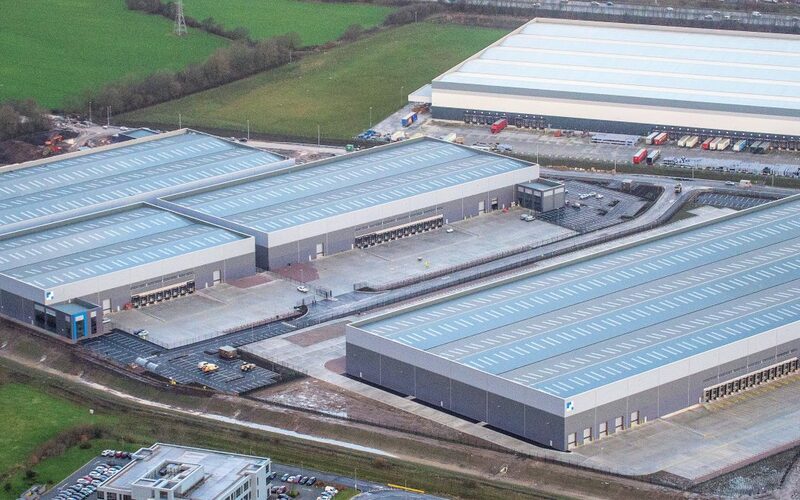 Mountpark Warrington,the largest speculative industrial & logistics development in the north west has reached completion. 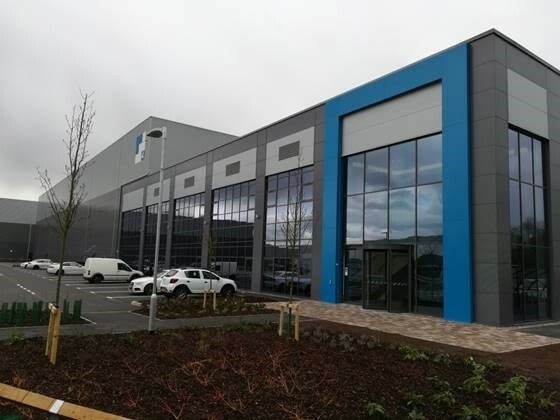 This, the latest development phase of Omega South Business Park has been funded by Mountpark Logistics and built by Omega Warrington Ltd, with Buckingham Construction Group as the Principal Contractor. Hannan Associate’s duties included building services & utilities infrastructure consultancy, sustainability & BREEAM and construction stage progress and quality inspection. The scheme includes four units totalling 757,556 sq ft, which are now all complete. Unit 1, a 326,676 sq ft warehouse has been let to Royal Mail and is now undergoing a final fit out. We joined Chetwood Architects, Doig and Smith and WSP UK on the project design team. We are very pleased to continue our long standing relationship with Omega Warrington Ltd and Omega Business Park where we have provided infrastructure and building services consultancy for the majority of the North and South sites since 2012. Hannan Associates are very pleased to be part of the team delivering Peel Land and Property‘s Liverpool Waters Development. 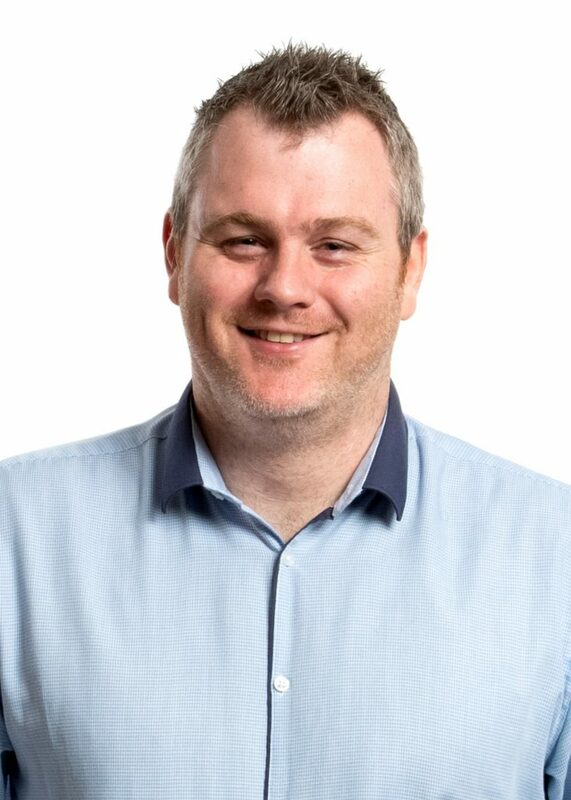 Our team is currently providing strategic, procurement and cost advice for the infrastructure required to support and enable the whole of the development. Our work includes the identification of the utility requirements, appraisal of the fulfilment options and procurement. This is a key role in the master planning team and involves liaison and negotiation with the local utility companies and commercial operators in the ever changing utilities market. We are also providing site wide advice on sustainability to assist with the development of a class leading location and assistance with planning submissions for individual plots. 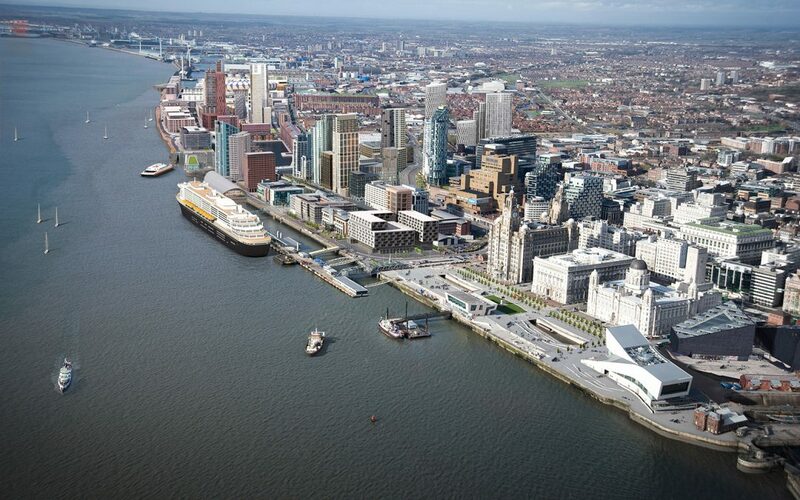 Liverpool Waters involves the transformation of the city’s central and northern docks, regenerating a 60-hectare site to create a world-class, mixed use development on Liverpool’s waterfront. When complete the development will provide the city with much needed job opportunities and will strengthen the connection between the waterfront and the city centre. 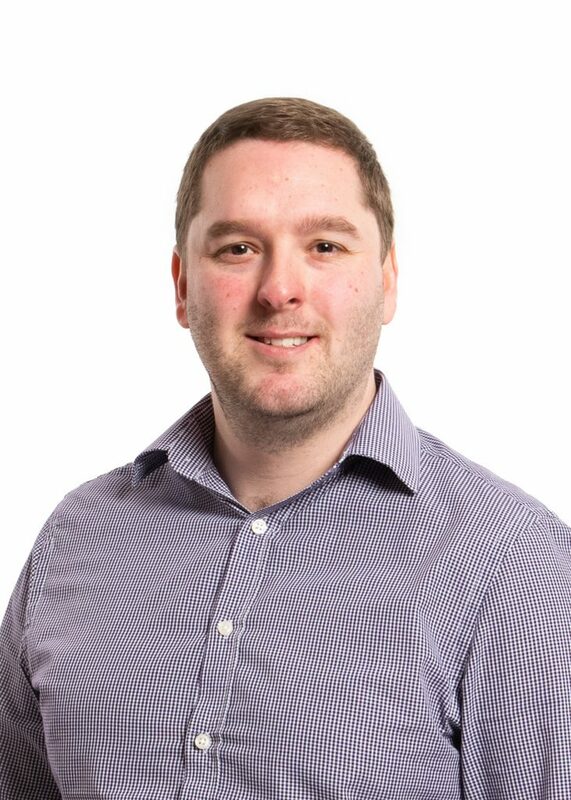 Other members of the team include Project Manager & Quantity Surveyor Walker Sime and Masterplanners Planit IE .